YUM! I love this recipe! I love that you sneaked in some secret veggies in there!! All about that veggie life! Thanks so much for sharing! Hope that your 2016 is going great so far!! Congrats on being featured in the Superfiod magazine – that’s great news. And this pasta dish looks lovely. I don’t use my slow cooker nearly enough, so I think I will get it out tonight and give this a go. This is a great recipe for my fussy kids who don’t like the thought of any vegetables. I’ll sneak them into this and I’m sure they won’t even know. And congrats on the magazine feature! So happy to have found your blog Dannii. A comforting bowl of Pasta always works for my family. Looks and sounds healthy and delicious. I actually love veggies, so you don’t have to hide them from me, but I’m cool if you do! 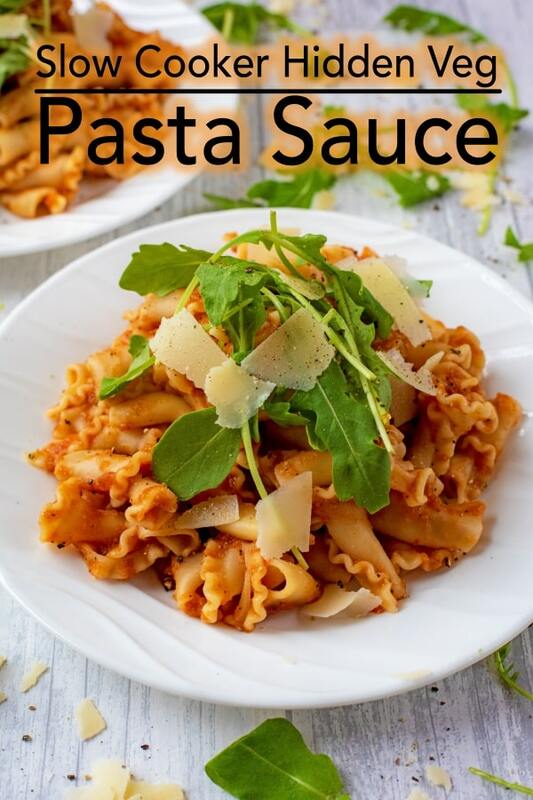 😉 LOVE this veggie pasta sauce, doll! Especially love that it’s made in the Slow Cooker! Yay to lazy! Happpppy Happpy birthday to your hubster and have fun in Iceland, doll! Cheers! You’re in Iceland? Wow, oh wow! That is yet another place on Lynne and I’s bucket list. (As you can imagine Dannii, that bucket list is huge and seems to grow ever longer day by day!). Yay, congrats on the magazine feature, Dannii! So fun and exciting! Have fun on your trip! 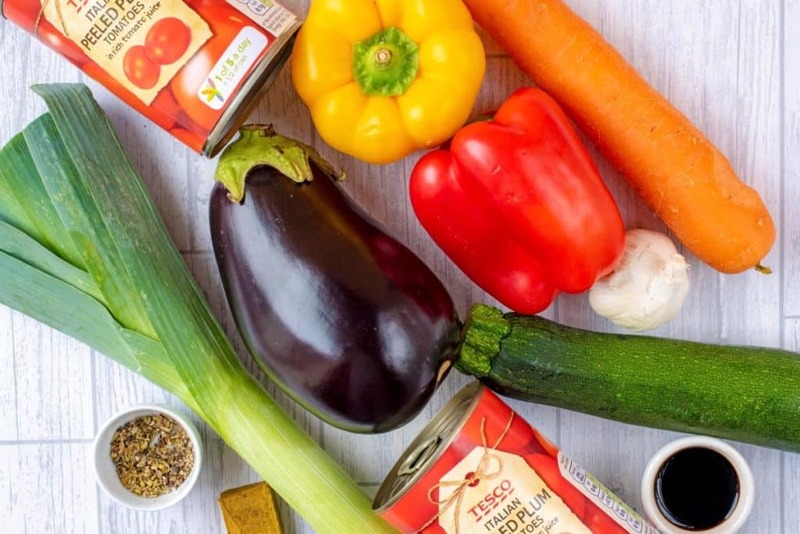 Love all the veggies in this pasta sauce! So comforting and full of vitamins! Congrats on the magazine spread, Happy birthday to Dave, and have fun in Iceland! 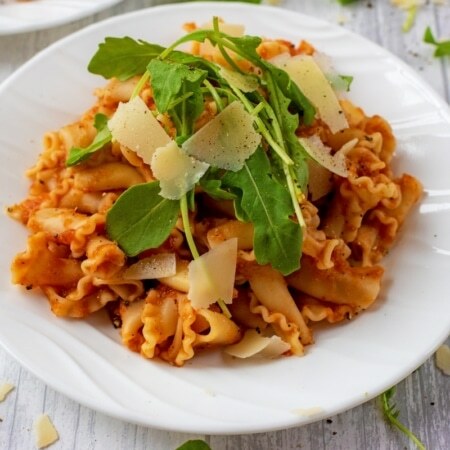 Your year is off to a great start, and I love this pasta…I can always use a veggie boost! Hi Dannii, good for you, love the way your article looks. Happy Birthday to your husband, so sweet of you to surprise him with this trip. Congrats girl for the magazine feature!!! You deserve it!! I agree with you, my husband is not much of vegetable eater so this sauce sounds perfect!! will try out soon! 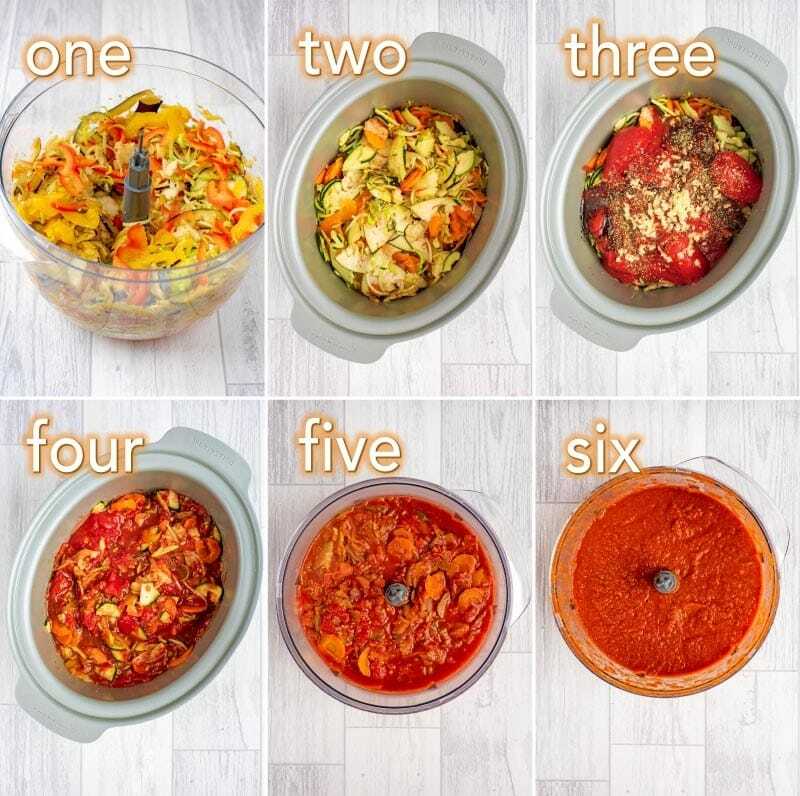 I am all about some slow cooker recipes right now. Congrats on the Superfood Magazine feature…that is awesome, Dannii! And I hope you and Dave are having fun in Iceland. The Northern Lights are on my bucket list, too. Oh, and tell Dave happy birthday for me!! 90% of the time, the only way I can get my boyfriend to eat a reasonable amount of veggies is to hide them in something. This sauce sounds delicious and so crazy easy, perfect for my extra lazy self. Congrats on being featured in a magazine and have a blast in Iceland! A) CONGRATULFREAKING LATIONS on your magazine! That is so exciting. You are taking OVAH. And so deserving of the success. c) thank you for not doing a detox. I hate detoxes. Healthy is a way of life, people! That’s so exciting, Dannii! Congrats on the feature! And this pasta sounds delicious! Love the veggies in here! Congratulations on featuring on the magazine, Dannii. The pasta looks super! Such a lovely recipe and congratulations on the magazine feature. Hiding vegetables in pasta sauces and curries is one of my favourite ways to get the hubby to eat more greens.